Are you thinking about becoming a paranormal investigator? You know, hunting ghosts, chasing down spirits, communicating with the dead? Come on, you know you want to try it. You’ve been loyally watching shows like Ghost Hunters and Ghost Adventures for years. How hard can it be? You wander around in the dark, play with some cool equipment, ask a few questions and see what you can find. Then again, those guys on TV are pretty experienced, and the gadgets they use seem complicated. Apparently, if you want to be a serious ghost hunter you really need to know what you are doing. Paranormal investigation is quickly moving into a science. Groups from around the world are collecting compelling evidence every night. To really get into paranormal investigation takes some commitment and cash, and not everyone is cut out for the job. So where do you start? 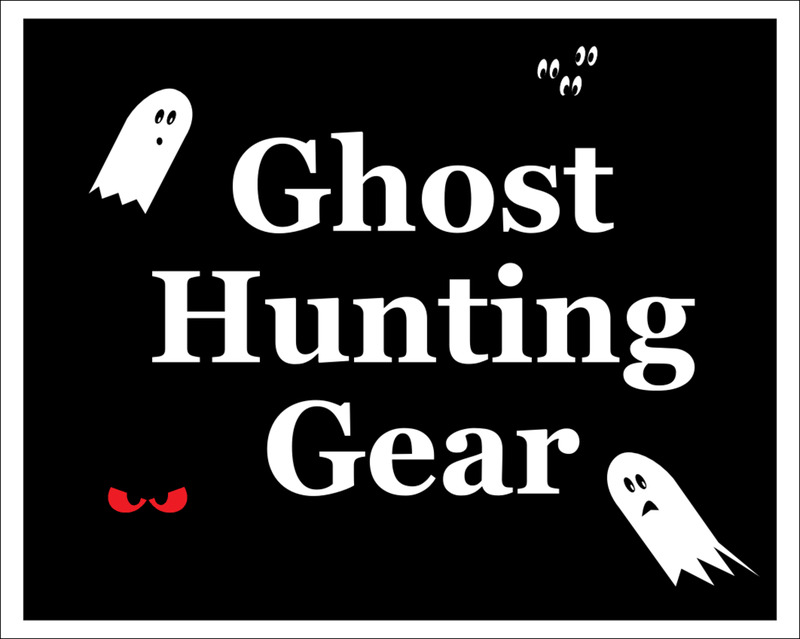 What kind of gear do you need to hunt ghosts, and how to do you make the best choice without blowing a bunch of money on silly stuff? I’m certainly not a serious paranormal investigator, but I’ve done my share of snooping around using much of the basic equipment you’ll read about in this article. There are a lot of options out there, but these five items are the best way to get starter. These are cheap ideas for ghost hunting equipment, items you might already own or at the very least may serve some other purpose when not tracking down apparitions. This article will get you started with a few basic ideas for ghost hunting equipment for beginners. Keep in mind: You don't need to spend a lot of money or try to have the same gear as the big-time investigators to have fun looking for ghosts! Do You Consider Yourself a Paranormal Investigator? Yes! I take it all very seriously! Sort of. I click a few pictures now and then. No way, man! Not for me! One of the best first investments you can make in your ghost hunting equipment is to find a good digital audio recorder. They are possibly the most significant part of your arsenal as a paranormal investigator. These are important for recording EVP, or Electronic Voice Phenomenon, occurrences. 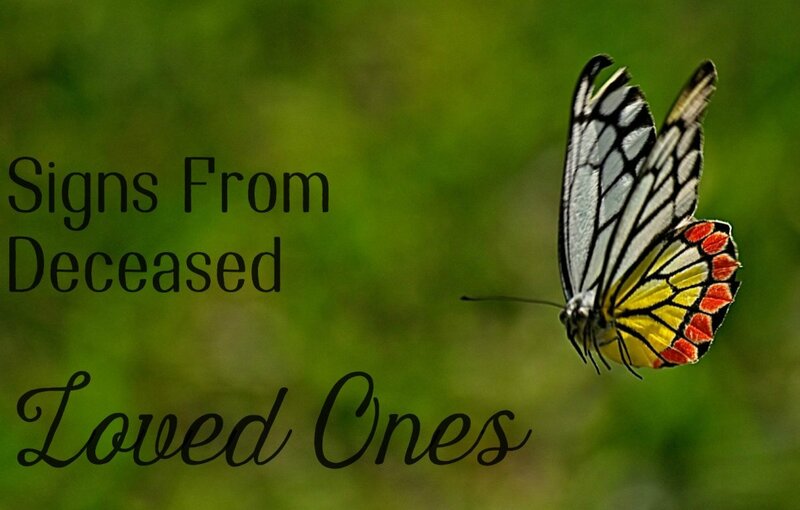 EVPs may come as a result of a spirit attempting communication with you, or you may be lucky enough to catch audio spirit activity independent of your presence. These recordings are some of the most compelling pieces of evidence you can bring home, so you want to be ready. One big reason you’ll want to go with a digital recorder instead of a tape recorder is the ease of file transfer to your computer. You’re going to want to review files on your computer, not only so you’re able to see the digital signature of the sounds you record, but because sometimes EVPs are easier to hear when cleaned up with computer software. There is no reason to break the bank with a digital audio recorder, but do choose one that interfaces easily with your PC, and has good battery life and plenty of memory. You’ll also want to be sure to pick one that has an option for an external microphone. Many have a voice activation feature, which is handy should you want to leave it in a room for hours on end and not drain the battery. The Electromagnetic field (EMF) detector, or gauss meter as it is sometimes called, is another important piece in your toolbox. Electricians use them to diagnose electrical problems, but they can also help you track down ghosties. As it’s theorized that spirit activity will cause a localized spike in energy, this little gadget will help you note any changes in EMF readings which may tell you there’s a spook nearby. They can also help in your debunking efforts, as faulty household electrical wiring and conduits may give off high EMF readings. Sometimes these high EMF sources in themselves may be causing the people living in the home to feel strange and have odd experiences, but it's nothing paranormal. There are some very expensive EMF meters out there, but you should be able to find one for a low price. Paranormal activity is indicated by readings between 2.0 and 7.0 milligauss, so that’s what you’re looking for. Some EMF meters feature audio alarms, which let you know when readings are spiking. A decent camera is probably the second most important piece of ghost hunting equipment a beginner can invest in. In the past, many paranormal investigators faithfully used 35mm cameras, but digital cameras have improved significantly in recent years. You get an instant image of the shot you just took, so if there is anything weird going on in the room you’ll know immediately. Like the audio recorder, it’s super-easy to transfer files to your computer for review. Obviously, the better the camera you buy the better your pictures will be, but there is nothing wrong with low-to-moderately priced digital cameras. Go with the camera with the highest megapixel number you can afford. The higher the megapixels, the better the image will look when you need to zoom in on details later on. A decent flash is also important. You’re going to be taking a whole bunch of pictures, so make sure the camera you choose has a long battery life, or that you can purchase a better battery for that particular camera model. Some of the larger, more expensive cameras may take better pictures, but you might find you prefer a smaller camera that fits easily in your pocket. These are no problem to carry around, and when things begin to get spooky you can pull it out and start snapping. The digital video camera might be the most expensive part of your ghost hunting arsenal, so you do want to choose wisely. In recent years camcorders have become smaller and less expensive, and you should be able to get a decent one for a few hundred dollars. Some higher-level digital still cameras have great video functions, but you may want to go with a separate piece of equipment for your video recording. You want to choose a camera with a big enough screen to clearly see what your shooting, but remember that the size and brightness of the screen will influence battery life. Of course battery life is important, so more than likely this is a piece of equipment for which you’ll want to purchase extra batteries to bring along on the trip. You want a camcorder with an external microphone jack too, as you never known when you may be able to catch EVP messages. Like the still camera, good resolution is a must, especially under low-light settings. Some models even have infrared features, but they are increasingly hard to find. You can also find modified cameras with infrared capabilities for sale, but these may be somewhat advanced for a beginner. Passive infrared motion detectors are a great, low-cost addition to you ghost hunting arsenal. Some motion sensors project infrared beams, and when something cuts the beam an alarm sounds, alerting you to movement in the room. These are not always useful to paranormal investigators, as you’d be counting on physical movement to set the alarm off. A better option is the type of sensor that detects infrared light radiating in the nearby area. Motion detectors are cheap and can be used inside or outside. You can set several of them up around the location you are investigating, and it’s a good idea to place a video camera nearby so you can verify any sensor alarms with video evidence. Be aware of what’s around you when set up your motion sensors, as you don’t want some natural occurrence to accidentally set them off. If you have a smartphone you can do a lot with it if left with no other choice. In fact, a few years back a friend and I conducted an impromptu “investigation” of an old mansion basement using only the camera and voice recorder of our flip phones. We got some odd pictures, but not much else. But smartphones have come a long way since those days, and most feature good cameras, video recorders and voice recorders. Obviously the quality will not be the same as with the digital cameras above, but in a pinch don’t forget about your smart phone. When things start to get weird, start snapping pictures! Of course it should go without saying that you should bring your phone for safety reasons as well. Hopefully you’ll never have a problem, but when you’re going off into creepy, out-of-the-way places you never know what unforeseen disasters can occur. Better safe than sorry. When investigating paranormal activity it’s important to be smart. Be sure you have the property owner’s permission to be there, and don’t put yourself in any dangerous situations. Bring your cellphone, try to go with a buddy if you can, or at least let someone know where you are. Have fun, but be safe! 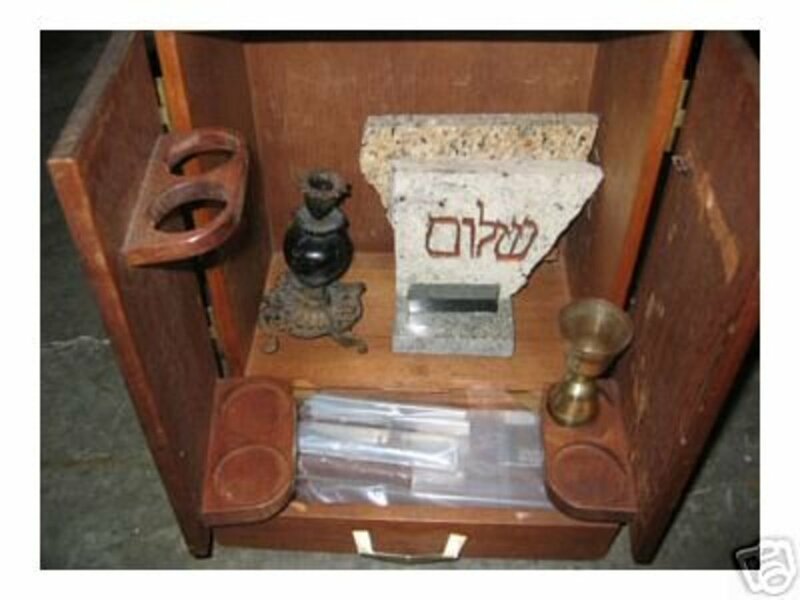 The equipment above will get you off on a good start on your paranormal journey. I hope you have better luck than I have so far. In spite of many odd paranormal experiences I’ve not yet been able to capture anything I feel comfortable calling evidence. It’s not easy, and reviewing hours of audio and video tape is super boring. If you can find the fun in the process rather than the results it’s worth your time and energy. And if you do catch something cool, realize that each picture or EVP you collect serves as a piece of a greater puzzle, added to each night by investigators around the world. Good luck building your ghost hunting kit for beginners, and I hope you find something really freaky! 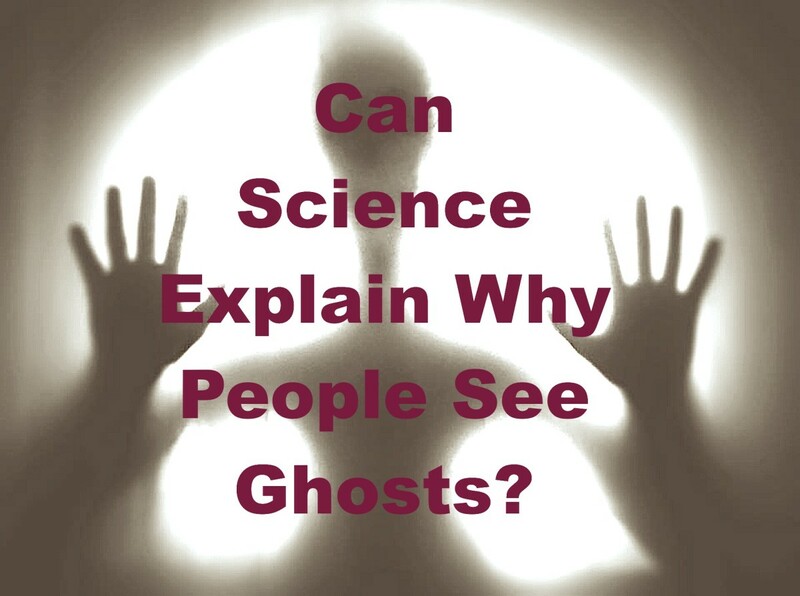 Can Science Explain Why People See Ghosts? Ghosts are demons, there is a heiarchy. God cast Lucifer out of Heaven with hundreds of millions of fallen angels who followed Lucifer. A building can have many demons and usually more than 1. Stronger demons can and will hurt those who do not believe in Christ and have not been baptised. Anyone can believe Jesus existed and that God exists but it will not protect you unless you have fully in your heart and mind come to believe in the works of Christ. That said...demons can not show their true selves to the living as with anything in the spirit realm. Demons will try and resemble less threatening forms such as kids or women, higher demons will not care as much about coming off threatening or not and you might see shadows, be pushed, scratched, burned, throw objects and other violent actions. If a person continues to be exposed and live in fear around such a higher ranking demon then that person will more than likely be possed, either full on physical torment, death or the demon will attach and torment anyone else in your home. 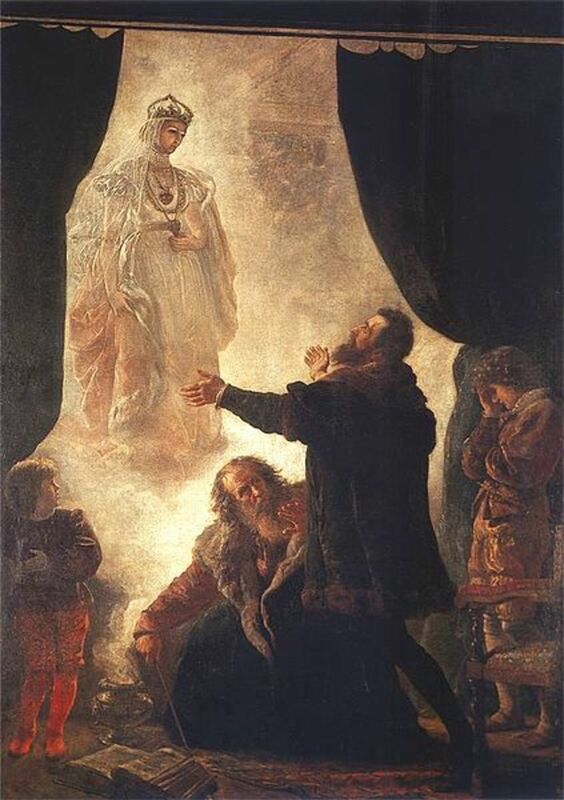 "Ghosts" are NOT family members, historical figures to study but Demonic entities that will play along with your ghost hunting sharade or they want you to go away or die...probably die since Lucifer and his followers actually hate mankind. I'm sure 90% of anyone(if anyone) reads this thinks I'm crazy and will continue to believe whatever they want to further their own imaginings and curiousity. Just rememeber when you are out there screwing around and communicating with the Spirit realm. You are litterally interacting with Demons, you are the weak, the filth and fools...your a joke to them. I suggest if you have an issue with a haunting then get saved and invite two more Christians to your home to pray and demand in Christ's name for the entities(demons) to leave and never return. " When three are gathered, I'am there." Says the Lord. Thanks Heidi. Those guys sure do know their stuff! I am sooo jealous of the Ghost Hunters, Haunted Collector and other paranormal teams. Would love to go on a ride along! Good to know I don't need too much expensive gear. Cool hub!